The Steadicam Lemo 3-Pin to MagNum Lemo 5-Pin 24V Power Cable from Chrosziel is designed for use with the MagNum camera and lens remote control. 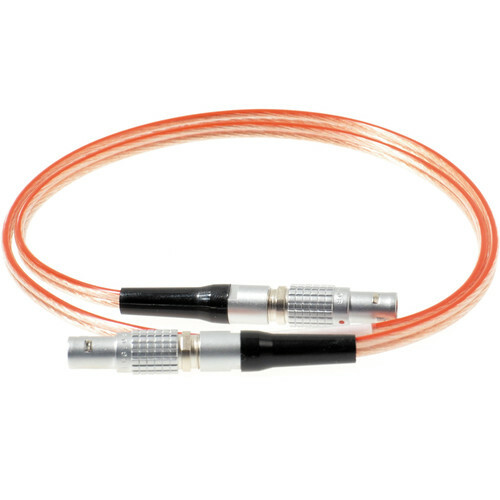 The Steadicam Ultra Lemo 3-pin connects to the MagNum Power Lemo 5-pin. Box Dimensions (LxWxH) 8.0 x 4.8 x 0.8"